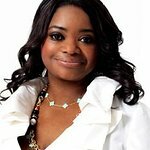 Octavia Lenora Spencer is an American actress and author. She is best known for her role as Minny Jackson in the 2011 film The Help, for which she won the BAFTA, Golden Globe, SAG, Critics’ Choice, and Academy Award for Best Supporting Actress. 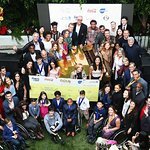 Her charity work includes participating in USA Networks Characters Unite public service campaign; support for the Motion Picture & Television Fund; City Year; as well as The Alliance for Women in Media Foundation. among others. Google trends for "Octavia Spencer"
We don't have any videos related to Octavia Spencer.